Centrally located in the business district of Ankorondrano. 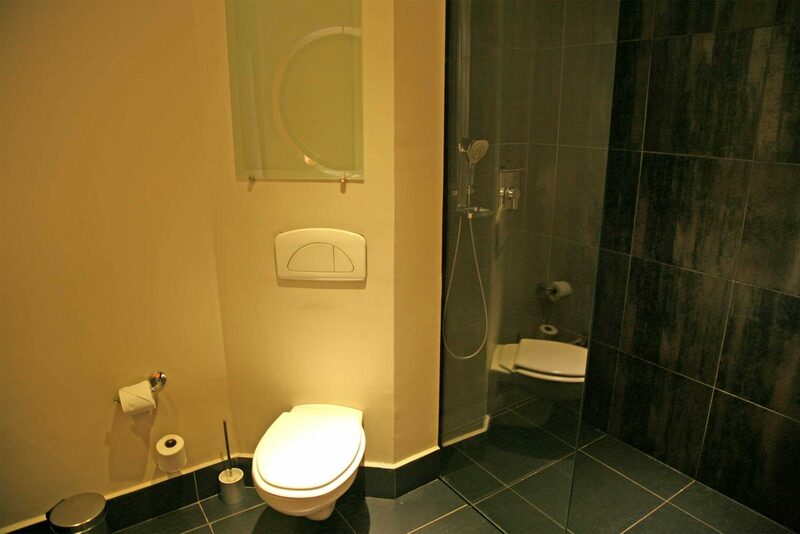 This new modern hotel offers comfortable accommodation with private modern bathroom. Rooms are air – conditioned and have satellite flat screen TV, safe and tea / coffee facilities. There are complimentary bottles of water and soft drinks located in fridges in the corridors, but no minibar in the rooms. The hotel has a small outdoor heated swimming pool, a bar and a lovely la carte restaurant serving mostly European cuisine. The rooms are spread over 3 floors and can only accessed by staircases as there is no lift in the hotel. Opposite the hotel, is Tana waterfront; a small modern shopping centre with boutique shops and cafes. 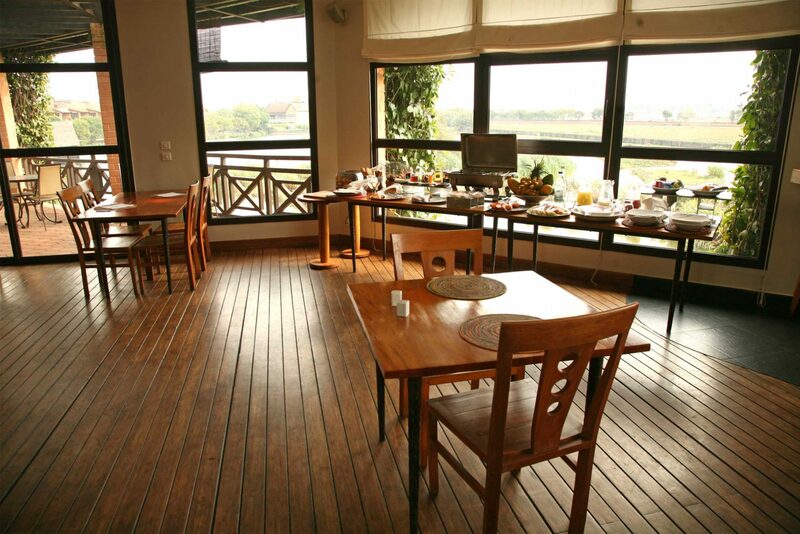 This hotel is a good choice for those with an interest in birds as the lake at the back of the property is a good spot to see several commoner wetland species such as red-billed teal, whistling ducks, egrets, herons, and Madagascar kingfishers, kestrels and manakins. 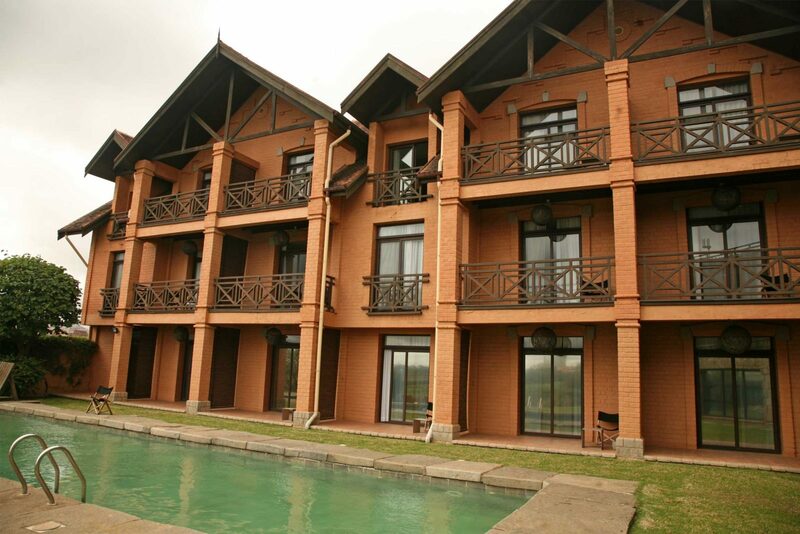 There is an a la carte restaurant, outdoor heated swimming pool in the garden and Wi-Fi throughout the property. 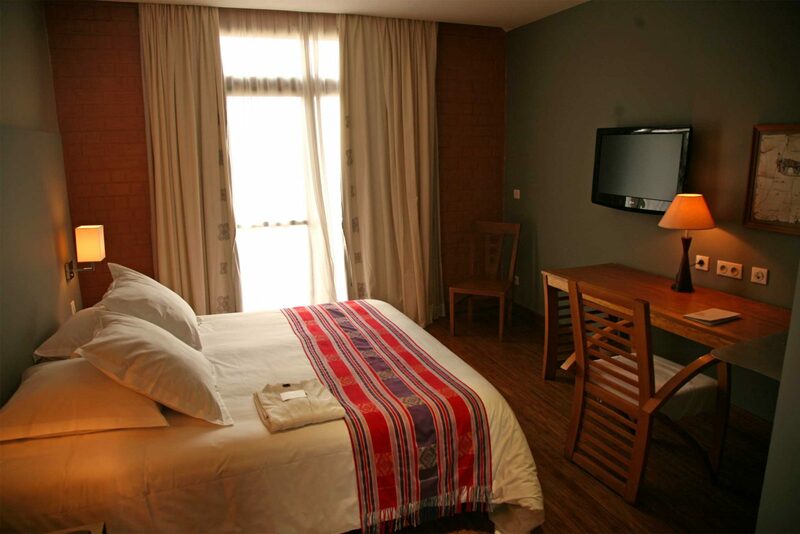 The rooms feature satellite flat screen TV, air-conditioning, safety deposit box and direct dial telephone. 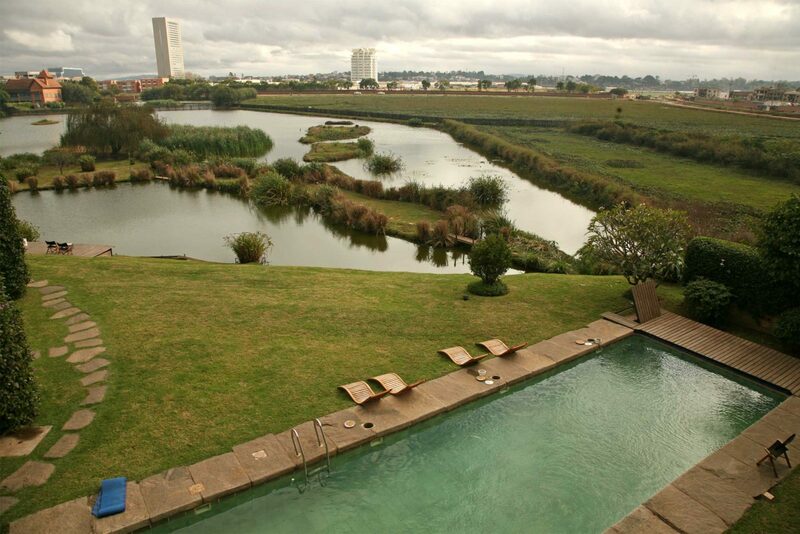 A good choice for those interested in birdwatching as the lake behind the hotel attracts many wetland birds. A very good compromise hotel for the start or end of the trip - relatively near the airport, yet out of the scrum of the city center. Very comfortable rooms and good food.